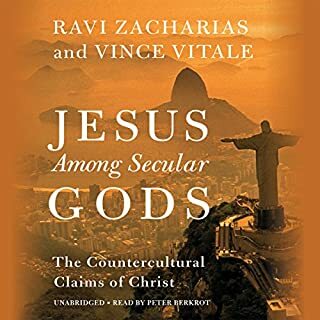 Ravi Zacharias was born in India and has literally moved from the East to the West and the West to the East and repeated the cycle again and again to answer skeptics' questions about whether God is alive, who Jesus is, what is truth, and whether we can really find absolutes. Ravi has spoken of his own journey only in bits and pieces in his other books and talks. 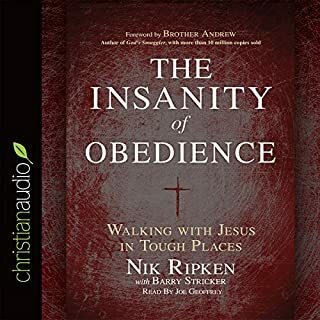 The Insanity of God is the personal and lifelong journey of an ordinary couple from rural Kentucky who thought they were going on just your ordinary missionary pilgrimage but discovered it would be anything but. After spending over six hard years doing relief work in Somalia and experiencing life where it looked like God had turned away completely and he was clueless about the tragedies of life, the couple had a crisis of faith and left Africa asking God, "Does the Gospel work anywhere when it is really a hard place?" It sure didn't work in Somalia. Nik recalls, "God had always been so real to me, to Ruth, and to our boys. But was he enough for the utter weariness of soul I experienced at that time, in that place, under those circumstances?" It is a question that many have asked and one that, if answered, can lead us to a whole new world of faith. How does faith survive, let alone flourish, in a place like the Middle East? How can Ggod truly overcome such evil? How do you maintain hope when all is darkness around you? How can we say "greater is he that is in me than he that is in the world" when it may not be visibly true in that place at that time? How does anyone live an abundant, victorious Christian life in our world's toughest places? Can Christianity even work outside of Western, dressed-up, ordered nations? If so, how? 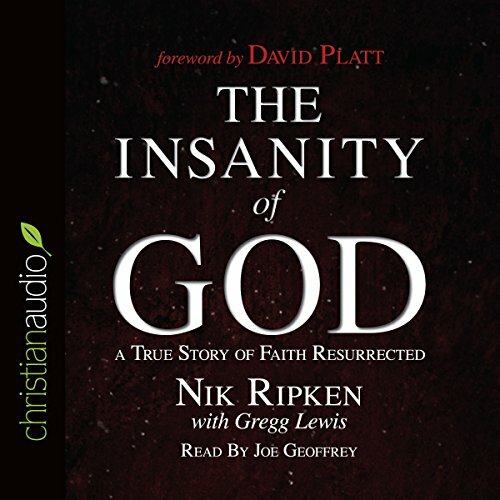 The Insanity of God tells a story - a remarkable and unique story to be sure, yet at heart a very human story - of the Ripkens' own spiritual and emotional odyssey. The gripping narrative account of a personal pilgrimage into some of the toughest places on Earth, combined with sobering and insightful stories of the remarkable people of faith Nik and Ruth encountered on their journeys, will serve as a powerful course of revelation, growth, and challenge for anyone who wants to know whether God truly is enough. The first half of the book is good and the second half is great. 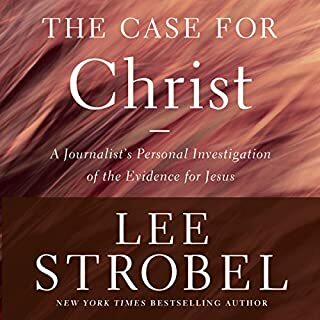 If you want spiritual growth, to have your eyes opened to the power of Christ and the impact of Christianity in a refreshing way, if you want your own spiritual transformation I recommend this book. 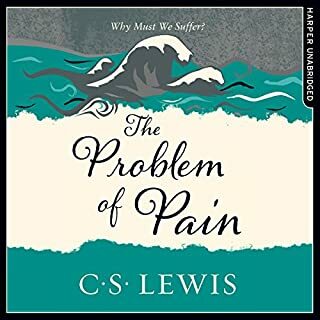 It talks about people's interactions with God in difficult situations. It opened my eyes to a more powerful love for God and people. It made me want to be closer to God. 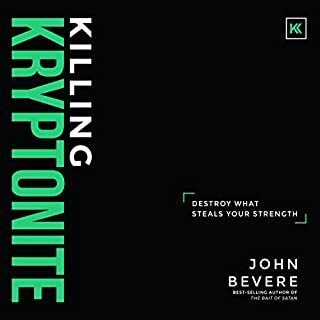 Interestingly as a Christian hearing the struggles people willingly face in different parts of the world helped temptation in my life to loose its grip and power. God used this book to speak to me. I think he would do that to anyone who picks it up with an open heart to what God will say to them through it. I hope and pray that the examples of believers who live in persecution don't just wash over me. Their measure of faith will be amazing to anyone in the Western church. They are so much more like the early church than we are and they are truly inspirational. It started out quite discouraging but through the crescendo, it enlarged my view of God. 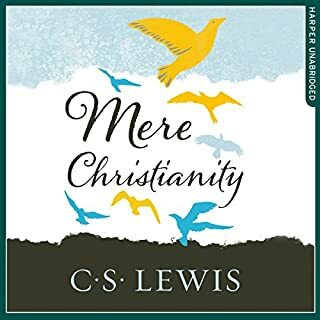 For the devout Christian, a book about Faith does not get more inspiring. This book tells the true story about a man who is a modern day Paul from the Bible. From the middle east to Russia, and China, this man's travels will keep you reading and will encourage you to dig deeper in your faith. After reading The Heavenly Man by Brother Yun and Tom Doyle's books, Dreams and Visions and Killing Christians, I was ready for the content of The Insanity of God. God is at work today and the challenge is to enter into that incredible Holy Spirit driven work and embrace my part in that work. 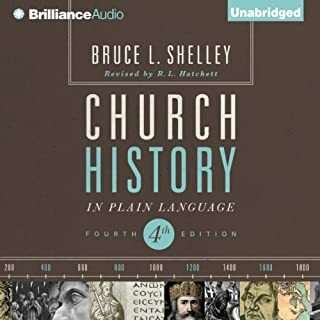 Certainly this book is documenting just exactly how the gates of Hell are NOT prevailing against the Kingdom of Heaven!!! I say, "Yes!!! hallelujah!" 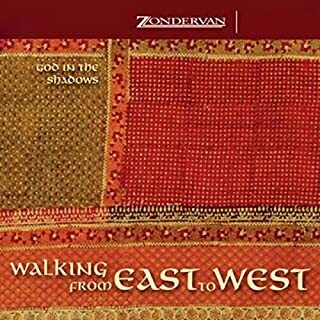 Thanks to the brother and author of this book who was willing to travel to all these places and in great detail document for us what is as common as the sun rising in the east, namely the persecution of believers. Thanks for the excellent contrast and comparison of the different regions and how they are handling their struggles and thanks most of all for his own honesty and candor in sharing his heart felt struggles. As the father of four, I cried the most when his son died and grieved that loss also. The grace of God is certainly woven all throughout the journey that followed his son's death and those years of struggle in "Somaliland." Thanks for sharing your life with us! Excellent from start to finish and to say the least, challenging to my faith! You have got to read it! If you have any belief in God ...or maybe you don't at all, this book is full of amazing true stories sure to make you cry and laugh and pray. 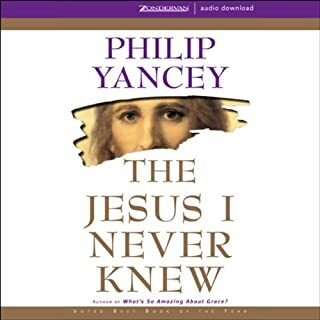 From beginning to end, I found myself crying as I listened to the poignant testimony of the persecuted believers, who in spite of the danger to themselves and their families, gave their all to our Savior Jesus. Hallelujah! This story chronicles experiences in Africa and Asia. Many will not travel to these beautiful places, but all Christians can learn about the story of His glory. The central character if this book is God: Father, Son and Holy Spirit. If you live where God is, you can also benefit from these heart-warming stories of comfort, tragedy, despair, suffering, loneliness, and triumph. This book brought tears to my eyes. We are so blessed here in America but we forget how blessed we are. I am challenge to be always thankful and I desire to go all over the world to help those who are spreading the good news of Jesus Christ. A must read for all believers, especially would be missionaries. Through the stories shared in this book I was encouraged and challenged. Very powerful. very challenging. 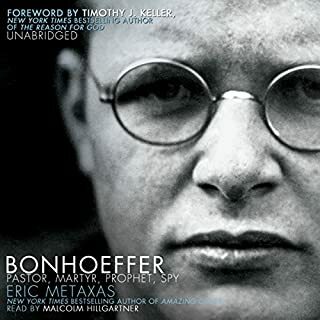 To hear how christians are persecuted and how their faith explodes... makes me think it is what us western believers need. Brilliant, life changing, a must! Read this book! You won't regret it ever. Unless of course you want a comfortable life without the call of Jesus upon it! this is an honest and truthful book. it will change ones perspectives of life. Couldn't stop listening. Powerful and beautiful. What did you like most about The Insanity of God? 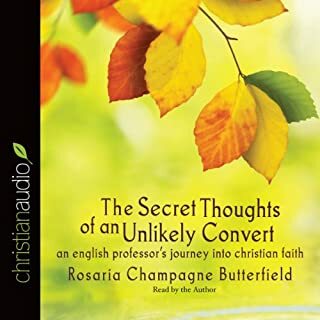 I learnt so much in this audiobook, it has totally inspired me to learn more, do more, and change, to somehow help those persecuted christians and all those suffering around the world. A great story also. 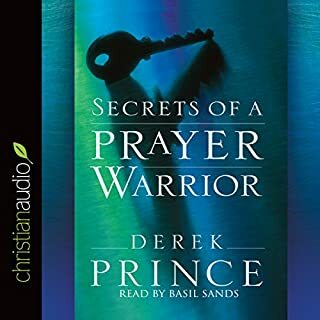 I often find audiobooks hard to focus on whilst driving, this one was just so powerful I didn't want to stop listening. Beautifully written and narrated.